If you wish to register as member, click here. 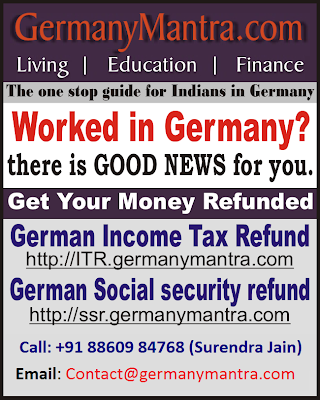 Please don't call for German visa, Jobs & accommodation related queries. We don't provide these services.